Today is World Animal Day, and people all over the world are showing solidarity and support for animal welfare causes and rights. We at BeBeautiful also would like to show support in our own unique way, through makeup! 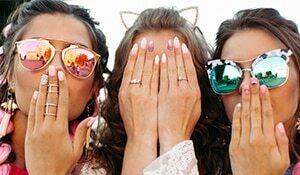 Whatever your favourite animal, wear it on your fingertips with these innovative and fun nail art ideas! 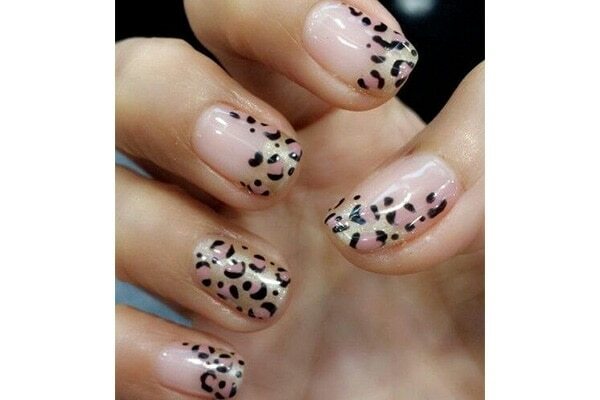 If leopard is your favourite animal, mimic their print on your nails with this chic nail art. Whether it is Winnie the Pooh or the biggest beast of the cat family, if the Tiger is your spirit animal, sport these orange hued nails. Zebra nail art makes for a striking look in monochrome. 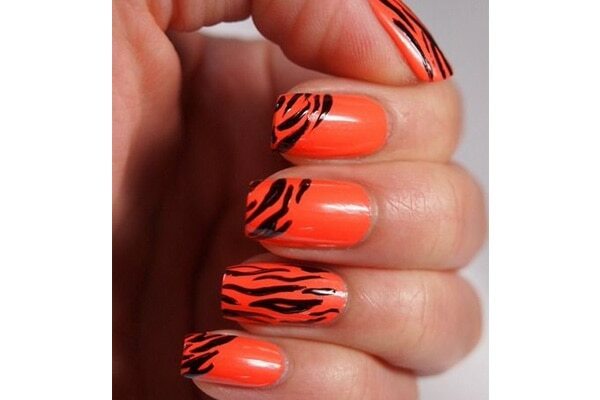 This nail art can be matched with many outfit combinations. Fan of the movie 101 Dalmatians? 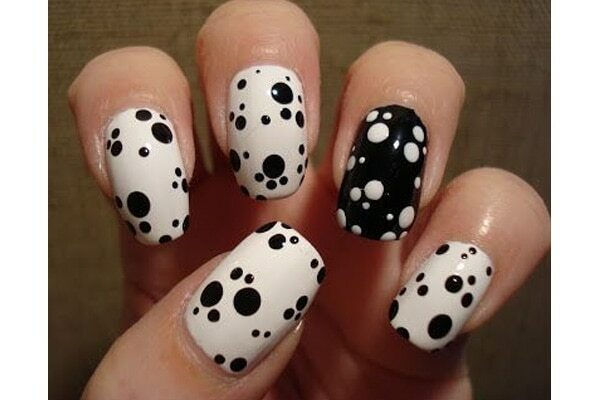 This is another great way to sport black and white nail art. Do you spend hours watching cute cat videos on YouTube? Then this is just for you. Follow these easy steps to get cute-as-a-button cats staring at you from your fingertips. 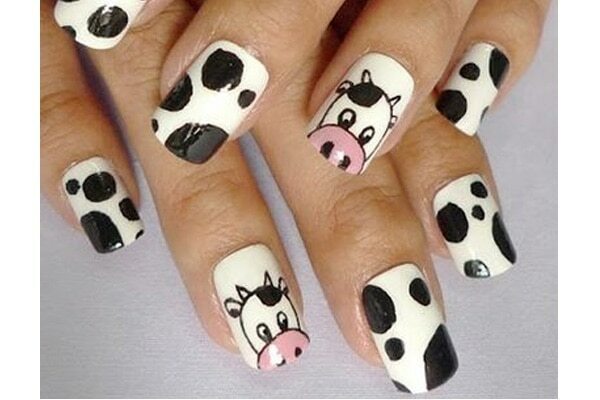 For a quirky look, try this moo-moo nail art! 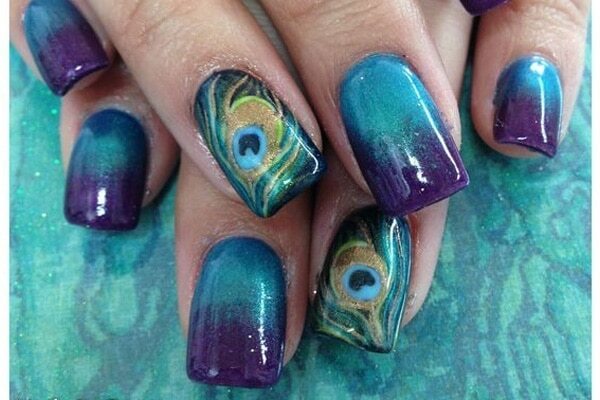 This colourful nail art is for all those people who love the magnificence of the national bird of India! 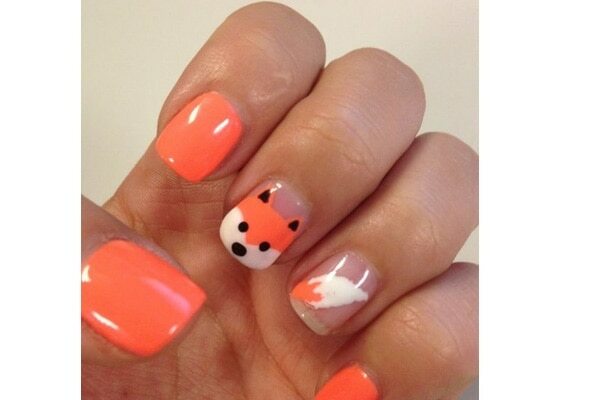 For all the foxy babes out there, if the wily fox is your favourite animal, try this simple nail art! 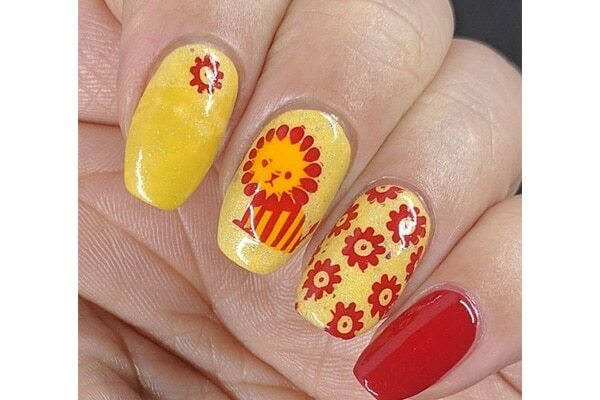 Whether you are a Leo or you just love the king of the jungle, get this cute lion nail art and show ‘em how it’s done! 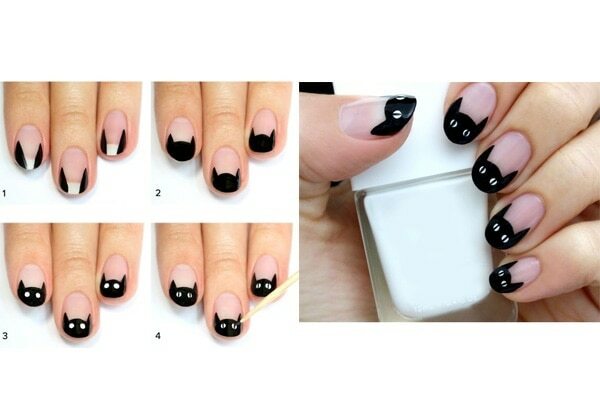 If you are a little busy body like the bees, then get this nail art that is easy to recreate!